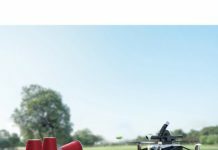 Farmers and agricultural professionals are the two parties likely to benefit from agricultural drones. 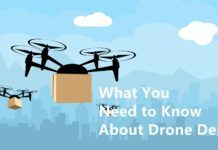 It is important to note that the FAA regards the use of agricultural drones as commercial drone operation and so you must have a remote pilot certificate to fly the drone. 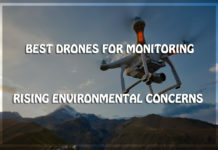 The agricultural application of drones is diverse from irrigation management, to livestock monitoring, pest and disease control among other uses. 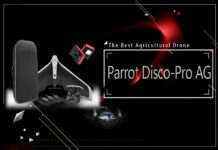 Drones have brought about new levels to a farming management concept known as precision agriculture. 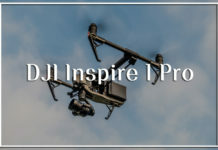 This form of carries out agricultural practices by incorporating drones to observe, measure, as well as respond to the variability found in crops. 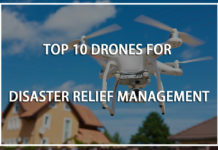 Japan is one of the most notable countries that have incorporated agricultural drones in helping rice farmers maximize their yield. Many other governments are also encouraging their use. 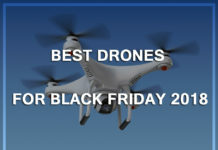 The drones use high-tech systems allowing it to do so much more than what a human can and at a shorter time. They are used in fertilizer and pesticide application, crop health monitoring, weather tracking, soil health scanning, irrigation management, livestock monitoring, as well as yield estimation. While precision farming is not a new concept, it would require the use of large and expensive sensors as well as manned aircrafts. 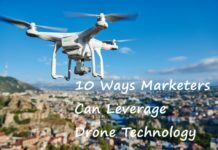 The drones gave helped farmers reduce agricultural overhead, better understanding of crop health, and thus farmers, as well as agricultural service providers can make better decisions and increase yield. When farms use the drones appropriately, they will not only increase efficiency but also maximize their profits. Drones might be considered to be solely for large farms, but they hold huge potential for farms of various sizes. Take for example, fertilizer and pesticide application. In the past and in some areas presently, it requires the use of a vehicle or animal drawn carts and a lot of human effort. 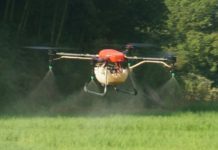 Certain agricultural drones are strong enough and use autonomous deployment, to spread the fertilizer, fungicides, or pesticide evenly, at a fraction of the cost. 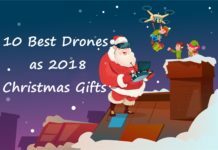 Did you know that you could use drones to plant? New agricultural drones have planting systems that have the potential to decrease planting costs by up to 85%. The systems contain pods with seeds and the right amount of mixture that pack enough nutrients to facilitate germination. These can be applicable in both livestock and crop farming. Whether you are a farmer with a ranch, or you are part of a community of livestock farmers sharing communal land, you can benefit by planning your grazing rotation. 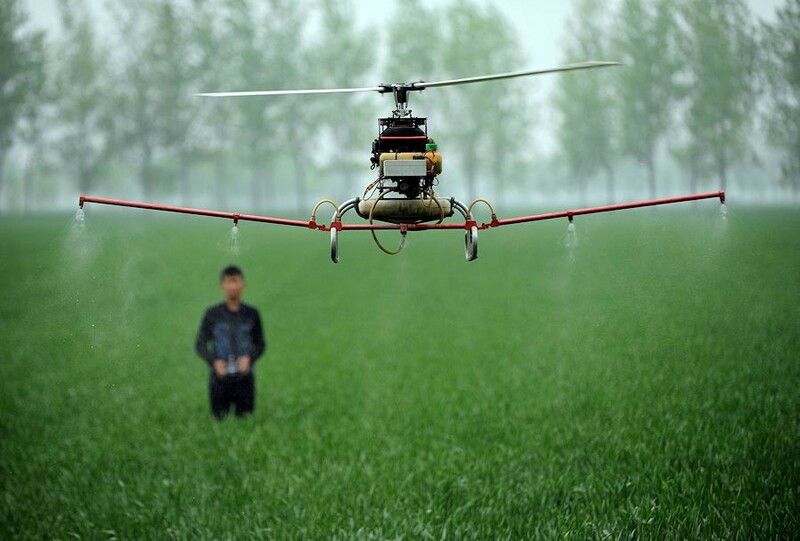 Agricultural drones can help in planting pasture on large areas of land. This type of planting is not only efficient where the area is rocky and other inaccessible areas. In areas where most of the vegetation has been burnt by forest fires, erosion is more prevalent. Animal meat still remains the most preferred and available source of protein for most people in the world. For this reason livestock farming has become a profitable venture, but it does come with its own share of challenges. Livestock monitoring over a large area poses various challenges relating to time and efficiency. 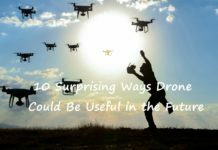 There have been several ingenious ways of mitigating these challenges, but agricultural drones are the most effective to date. A large-scale livestock farmer can use an agricultural drone equipped with thermal imaging to track the state of his or her animals. The farmer or the staff can monitor livestock movement, pasture, and water availability, if they do range livestock farming. More so, the UAVs can help tell the farmer whether an animal has birthed, injured, or is missing. 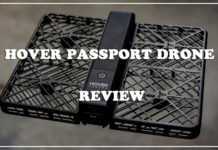 The modern tags put on every heard comes with a GPS locating chip, and while this will tell where every animal is at, the drone will provide visual confirmation of the location. With the help of high definition cameras, a monitoring station can tell when the livestock are distressed allowing them to make informed decisions. Night time monitoring is also possible thanks to thermal imaging cameras on the agricultural drone. Unlike livestock farms, farmers involved in crop farming have more challenges. 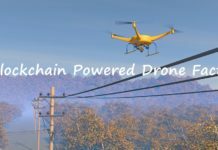 They too can apply agricultural drones and the information gathered proves useful in improving crop yields and overall efficiency. With a bird’s eye view, farmers can be able to pick up various issues in the farm such as soil variation, fungal, bacterial, and pest infestations, soil variation, as well as undertaking irrigation management. 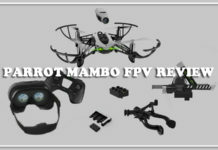 Agricultural drones specifically produced or customized for crop farming gives an infrared view of every crop in the field as well as a visual spectrum view. With the data collected, a farmer or scientist can easily tell the difference between healthy and unhealthy plants. Farmers can also ensure that there is proper crop density as well as monitor the heat produced by each plant. For farmers cultivating large tracts of wheat, maize/corn, tea, coffee, rice, among other cash crops, they can make proper decisions based on the accurate data collected by the agricultural drones in real time. Agricultural software is much more advanced and there is still more room for growth especially when it comes to crop imagery. Having such data on hand allows farmers to focus on other tasks that require attention other than spending so much time and money surveying the crops. 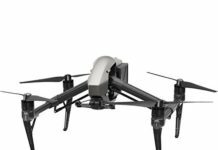 Many of the new agricultural drones have flight planning software already installed. You only need to draw around the area you need the drone to cover. 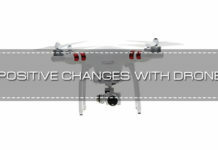 The software creates an automated flight path, and more advanced drones even prepare the camera shots for deductions. 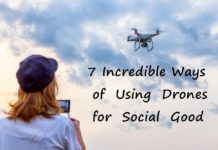 In older models, it would take one person to fly the drone while another takes the photos. 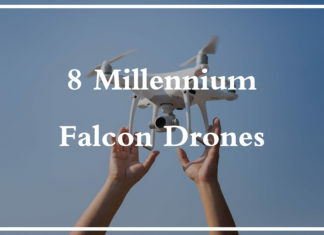 From the time drones became farming equipment, they have had improvements in technology such as the inclusion of multispectral, thermal, or hyperspectral sensors. 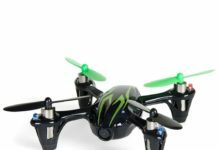 The drone will be able to capture areas of land that are exceptionally dry leading to crop failure. This application has helped increase rice production in Japan and other areas, seeing that the farmers can properly maintain the right amount of water in their paddy fields. 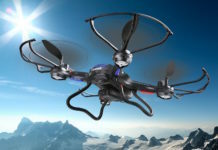 The technological advancements in agriculture are pushing the demand for drone application, and more so in weather forecasting. There is also a labor crisis where most youth, are looking to go into white-collar industries in the city and the few left to work on farms either lack the proper skills. This has left the older generation responsible for the entire food production. Drones are filling up the labor vacuum left and fewer people can work the farms with greater efficiency. As environmental degradation continue to affect plant growth, it is necessary to consider the effect of pesticides and fungicides. While they are an important aspect of agriculture, human error leads to over application and most of it ends up as pollution in water bodies. 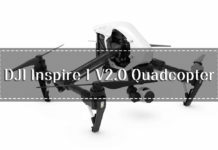 Agricultural drones ensure the even application such that the plants use all the chemicals and as a farmer, you will save more money. This has created a place for drones and humans to play a side-by-side role in environmental conservation.